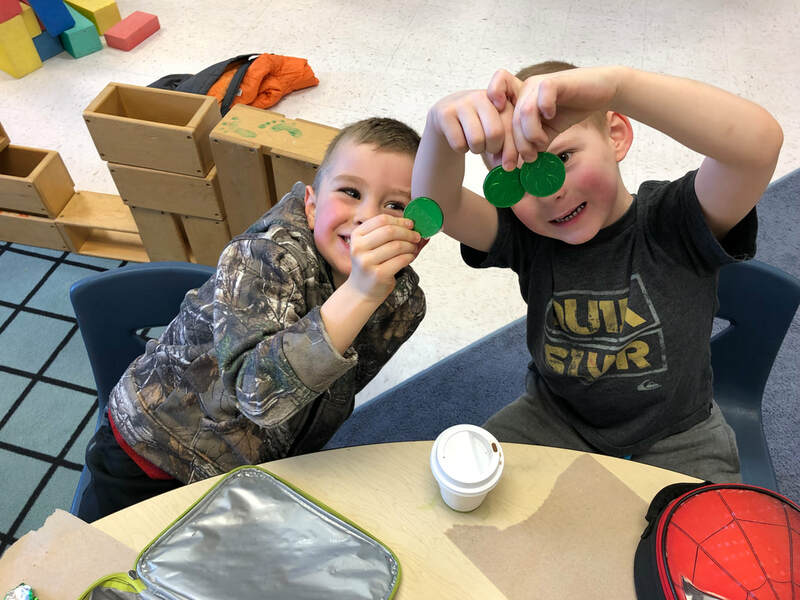 Lucky the Leprechaun spent a lot of time in Glenella school during March! 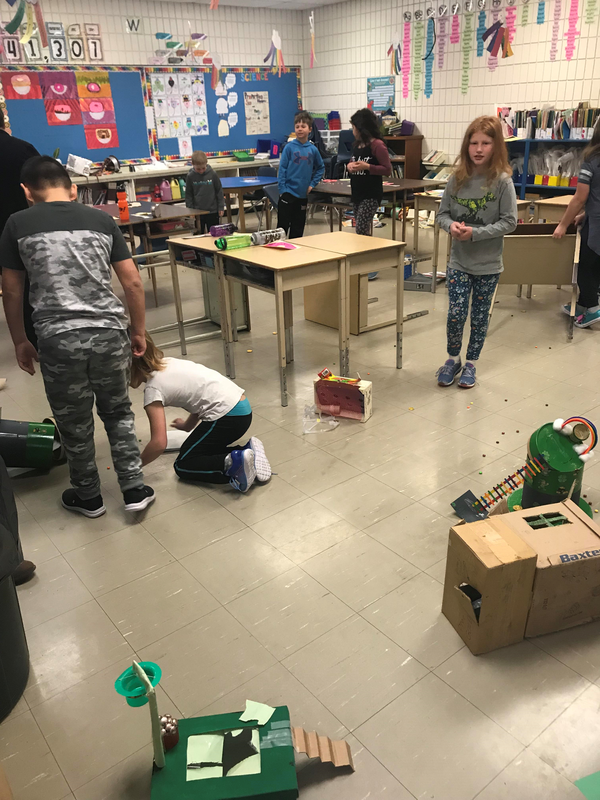 The kindergarten class had him causing mischief all month, the grade 1/2 class kept having him play silly tricks on them, and the grade 3/4 class built their own traps to try and catch him! No one was lucky enough this year, but we did enjoy the treats he left us!